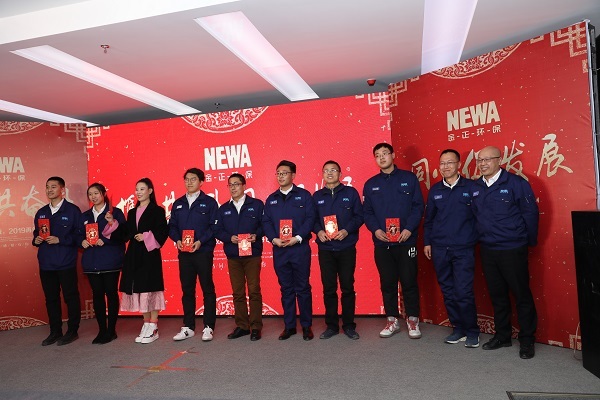 Newater Held Its 2018 Awarding Ceremony and Chinese New Year Gala - News - Newater Technology, Inc.
With the impressive growth in 2018, Newater Technologies Inc. (“Newater”) held its Annual Awarding Ceremony and Chinese New Year Gala on Jan 25, 2019 at Yantai Technology Incubation Center. 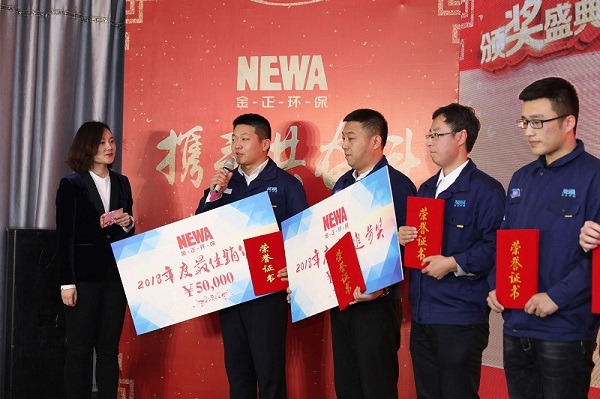 Two executives of Newater kickstarted the event with brief summaries of the 2018 financial results and general governance of the company. 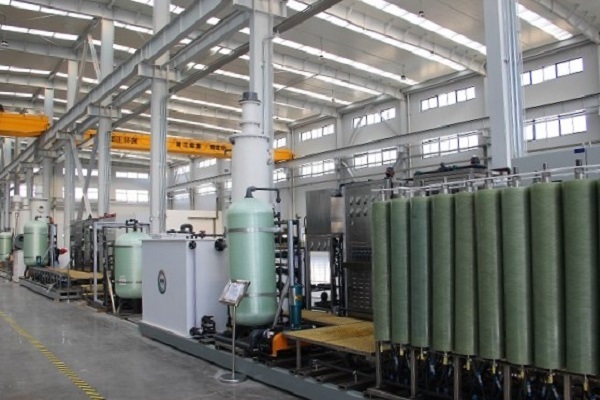 Revenues, Total Assets and Net Incomes have been growing at an unprecedented pace since 2015. 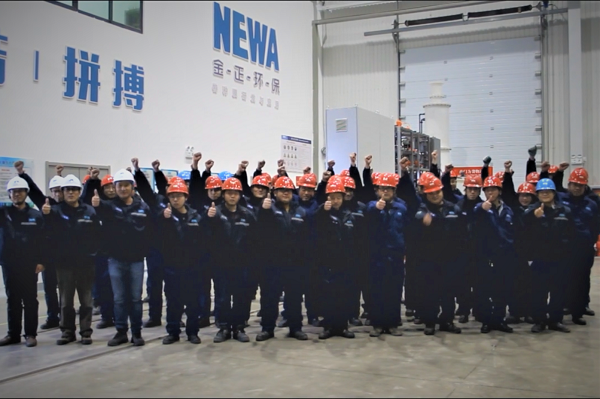 Total head count of Newater increased to nearly 300. 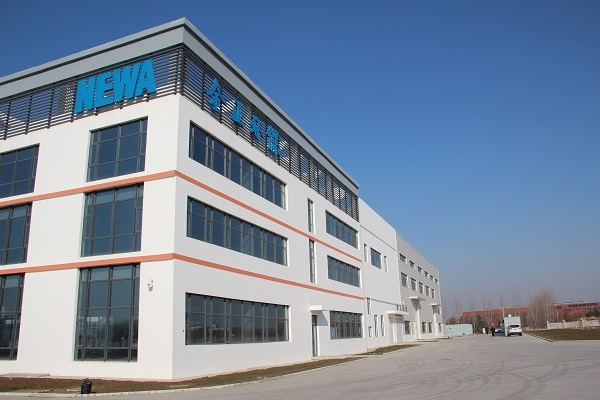 Production line has successfully moved into the new factory. 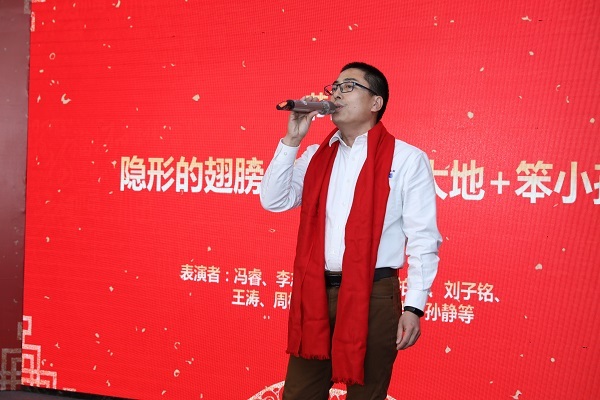 Yuebiao Li, CEO, recognized the hard work of all employees in 2018, set the 5-year objective for the company and laid out the action plan for the forthcoming 2019. 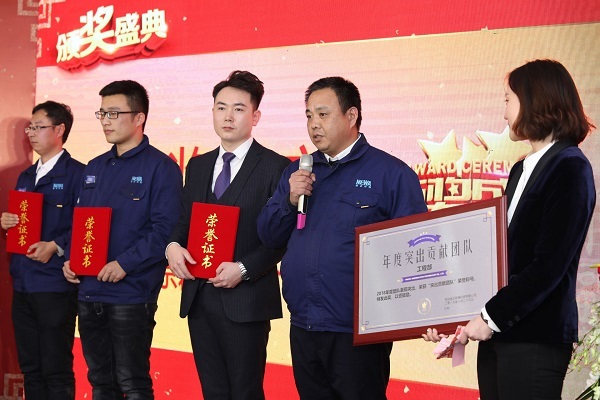 At the ceremony, “Outstanding Employees”, “Excellent Executives”, “Mr. 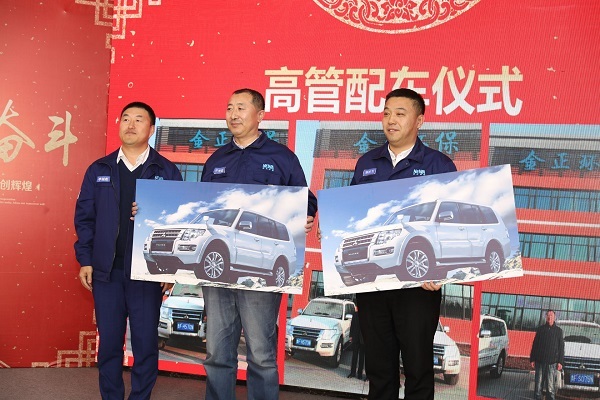 Salesman”, “Bravo Teams”, “Employees with 5-year Anniversaries” and “Cars for Amazing Managers” were awarded with respective medallions, monetary rewards, and two SUV automobiles. 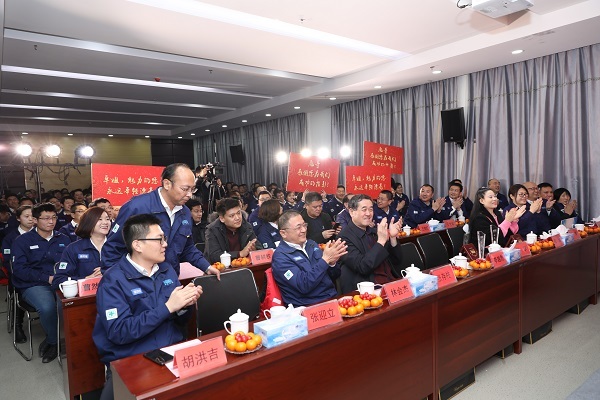 The event concluded with the Chinese New Year Gala. 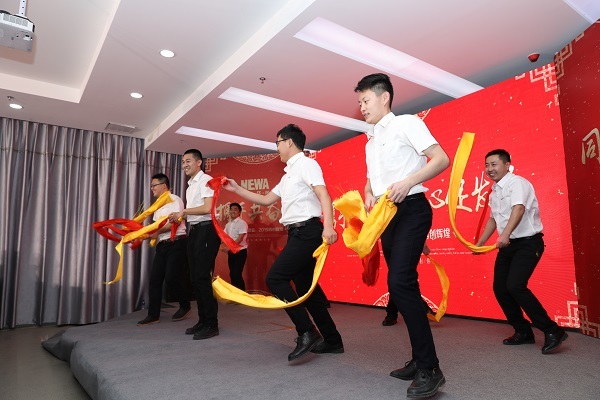 Talented employees organized shows with entertaining performances and brought the audience with lots of joy and fun. 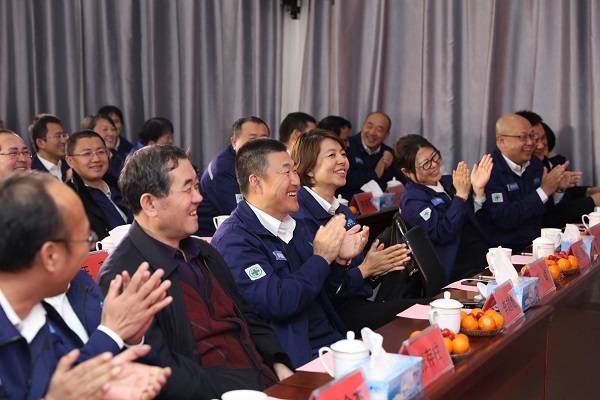 The company celebrated a fruitful 2018 while heading into 2019.